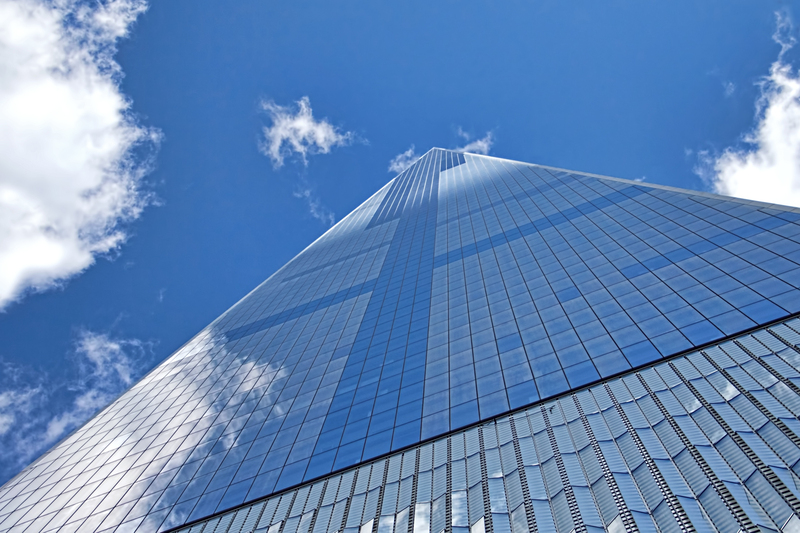 The new One World Trade Center tower. This weekend is Open House New York, celebrating the architecture and design of the city with a variety of spaces, old and new, public and private, available for visits. Or not. The first place I tried to visit, the Cunard Building on Lower Broadway, was unexpectedly unavailable. But it was a perfect October day, which in New York is as perfect as days come, and I'm so rarely in Lower Manhattan that it felt like another vacation. The new WTC wasn't one of the open houses, but obligingly posed for several pictures anyway.